One of the tricky things about Tummy Time is giving your little one something fun to look at even before he can fully lift and hold his head up. Positioning toys in a spot that baby can see them is a huge Tummy Time tip that I describe more here. Novelty goes a long way when it comes to Tummy Time tolerance, so here's a little trick I like to use with babies in the first few months. Float a bath toy in a shallow pan of water to up the sensory experience of looking at a toy during belly-down playtime. Not only will it give your little one something new and exciting to watch, but it provides a nice slow-moving object for baby to follow with his eyes. This is called visual tracking and will help your baby develop important visual skills as well as neck strength for head control. That neck strength and the belly-down position for play help reduce your baby's chance of developing Flat Head Syndrome (Positional Plagiocephaly). Learn more about preventing and treating head flattening. If your newborn gets cranky, give him a break in your lap or on his back before trying again. Remember that Tummy TIme is cumulative - even if your little one only tolerates a minute or two, repeating those short bursts of belly-down play throughout his day adds up! Always keep your eyes on your baby near water. Babies can drown in even a shallow pan of water. Learn the Tummy Time milestones every new parents should know. 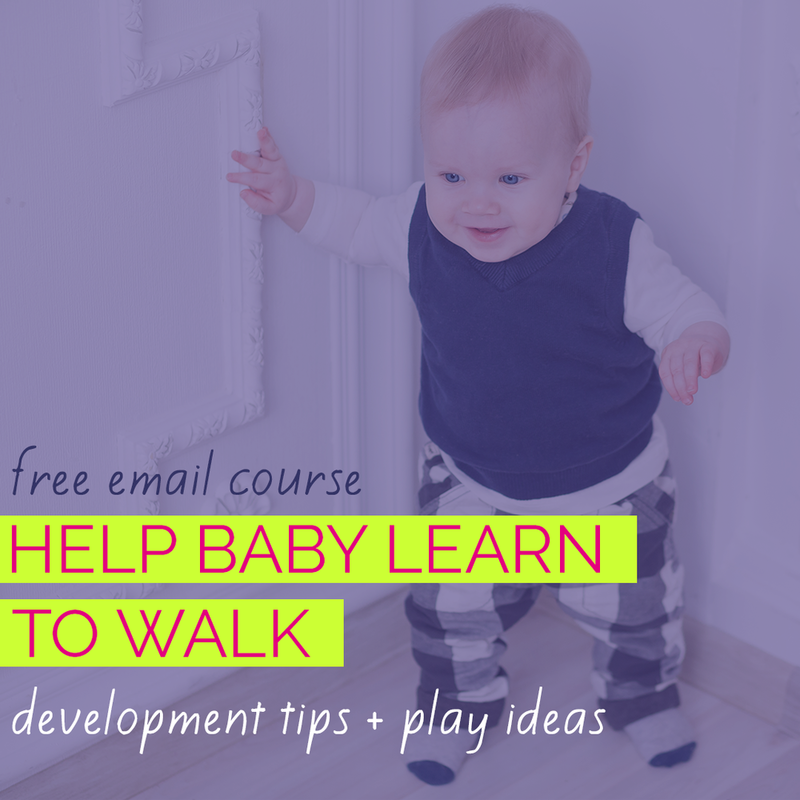 Learn how kicking in a pan of water helps your baby's motor development. Get more water play ideas for your baby here. Track your baby's daily and weekly Tummy Time progress with our simple Tracker tool. 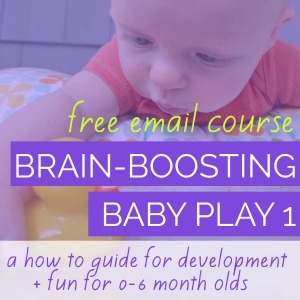 No more wondering if your little one is getting enough belly-down play!